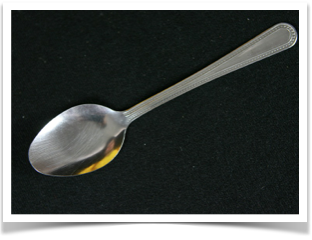 The spoon bending illusion was made famous by Uri Geller back in the 1970s. This version uses no special props and you’ll be able to do this amazing illusion within minutes. 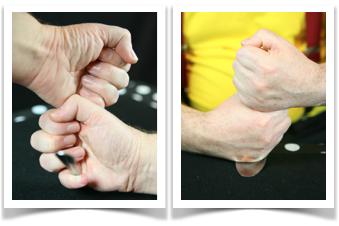 The spoon bending illusion is done by holding the spoon in a special way. You need to pay attention to your angles when performing this illusion. Start by holding the spoon like shown in the picture on the left. The picture on the right shows what it looks like to the audience. TIP: Wrap your little finger around the stem closest to the spoon in a tight grip. Now slowly release the grip around the stem by opening your little finger slightly while pretending to push down on the table as if you are bending the spoon. See how it looks to the audience. 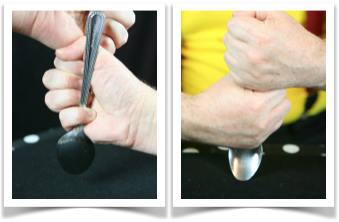 Continue releasing the grip to complete the illusion, making it appear that the spoon has been bent completely. See the view from the audience again. Complete the illusion by bring the stem back up to the starting position and turn the spoon end-over-end and lie the spoon on the table for inspection. You have just learned how to perform the amazing Spoon Bending Illusion. 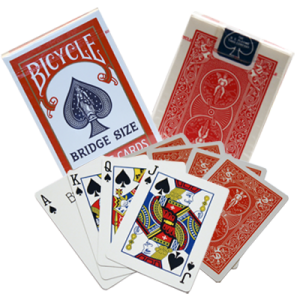 Have fun with this mentalism effect.